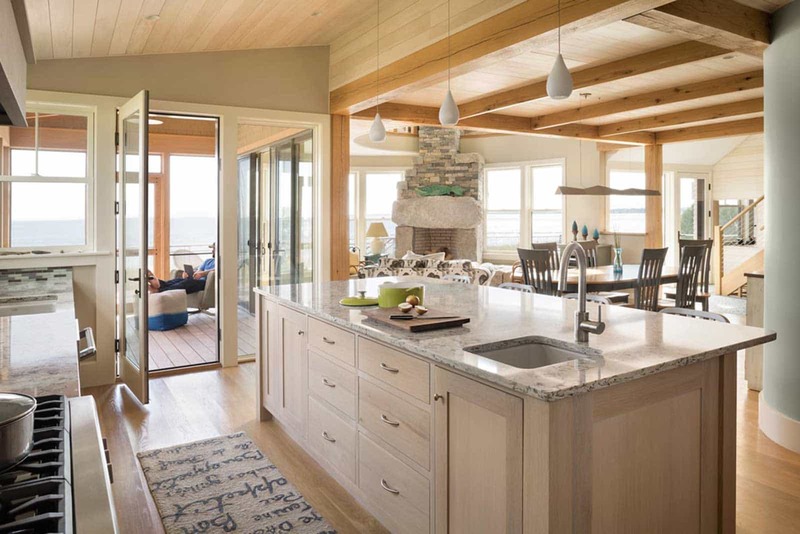 Established in 1905, Loewen delivers an unrivaled combination of aesthetics, performance and value through an extensive line of douglas fir, FSC douglas fir and mahogany windows and doors. 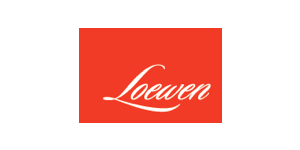 Loewen realizes that every project begins from an innate desire to create something great. Their quality originates in the passion of their people and ends with a dedication to offer the best solutions i the market. Unlike other window manufacturers, Loewen uses only coastal douglas fir and genuine mahogany in their frames and sashes. These tightly grained woods do more than just give their products a rich, warm texture- they are also naturally tough and resilient, yet remarkably workable, meaning they are ideal for precision milling and capable of holding the smallest, most intricate detailing.